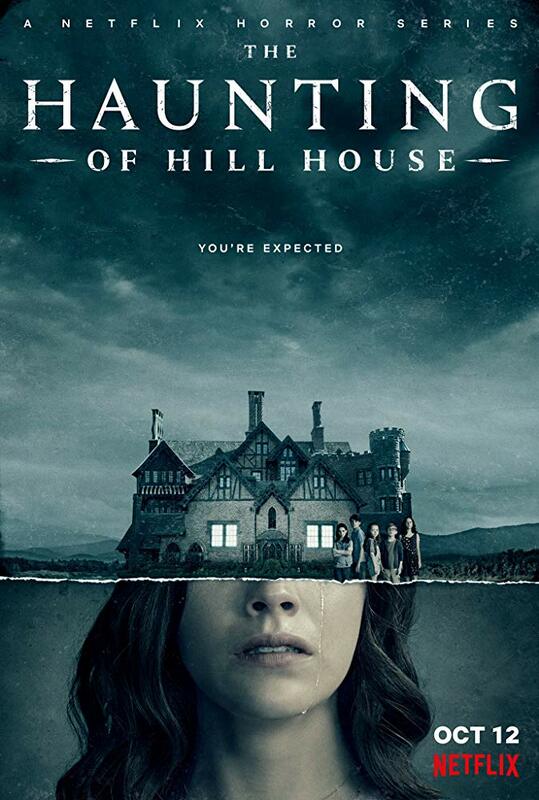 Check out the trailer for The Haunting Of Hill House. Out on October 12 on Netflix. The series stars Mckenna Grace, Carla Gugino, Michiel Huisman, Timothy Hutton, Victoria Pedretti. Mike Flanagan directs.